Why do they keep enabling? Many times people have questions for us at Intervention Services about Enabling. “Why do my parents continue to enable my brother?” they ask. It is important to understand that enabling doesn’t actually come from the person who is doing the enabling. In actuality it is a learned behavior that is being taught or trained by a substance abuser using specific emotions to manipulate. 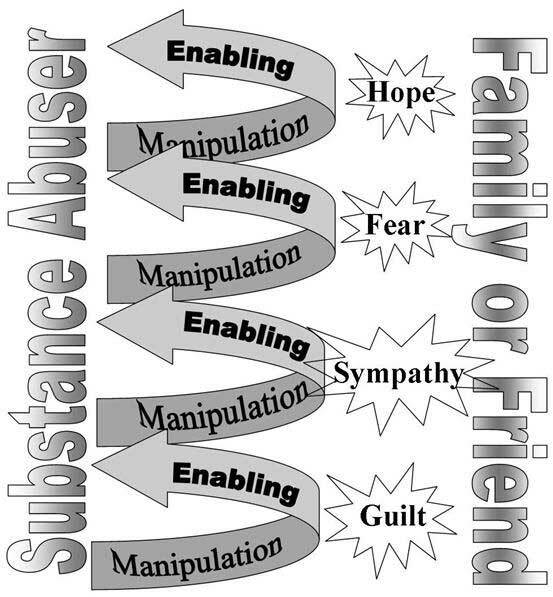 This first section is not necessarily specific behaviors, but emotions that are used by a substance abuser to “train” family members not to confront them in an uncomfortable way or even to intervene. In some cases, these emotions already existed within the relationship but were intensified through repeat conditioning by the substance abuser. In other cases, these emotions were “planted” there through words, actions and other manipulations. Generally, these are long-lasting feelings that have been reinforced over time through repetitive manipulations. Over time, these emotions can cause many families become stuck, non-confrontational, and even to wait for their loved ones to change…sometimes forever. 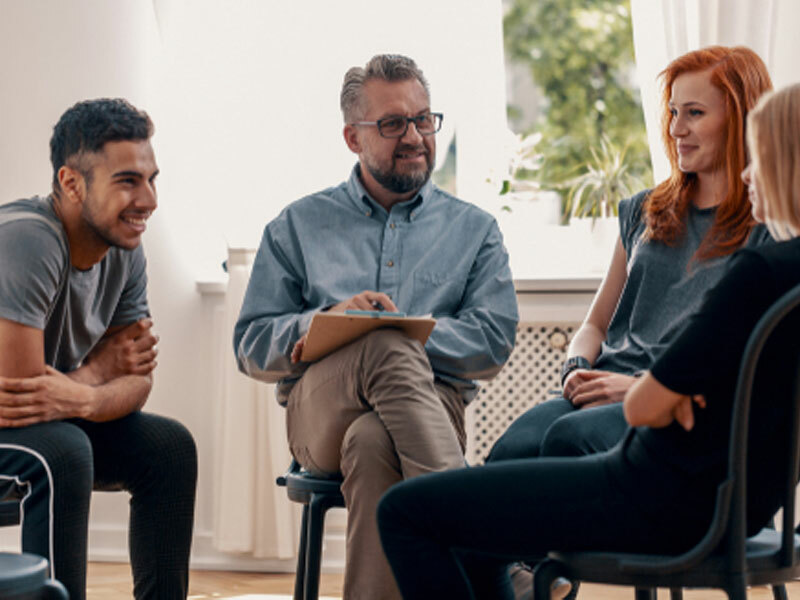 It is also important to note that the stronger the emotional connection between the substance abuser and another, the more effectively these will work. Someone who doesn’t have any emotional connection with the substance abuser will be relatively unaffected when attempted to be manipulated by using hope, fear, guilt, or sympathy.